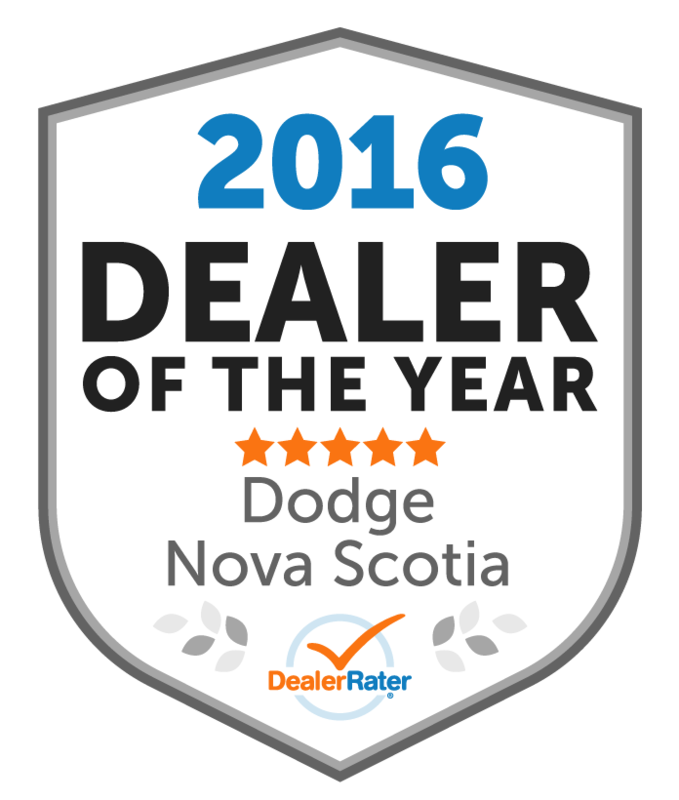 "Quick Lube At Dartmouth Dodge"
I have been a customer of this dealership for about 18 Years. Have always driven Dodge vehicles but bought a Toyota in 2011. I still go to the this dealership to get my oil changes as the Toyota dealer requires an appointment and that means you will be waiting over an hour for a job that takes about 15 or 20 minutes. I have a Dodge truck that gets looked after here also. The staff at this dealership is very friendly and accommodating . When my toyota is ready for an oil change ,I just call Stacy in the Quick lube and she orders an oil filter for my vehicle and calls me when it arrives. Then I can just drive in anytime that week and get the car looked after . Great service and friendly staff . I always have fast excellent service every time I get my express oil change. I could else where for express oil change just as quick, it's the wonderful service that Stacey Thompson gives every visit that keeps me coming back. Since I purchased my 2012 jeep wrangler 1 year ago, I have remained a very satisfied customer. 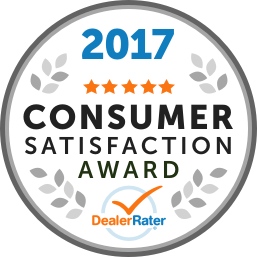 From the day I went into the dealership inquiring about purchasing a new jeep, Paul Mugford was extremely helpful and accommodating! He understood exactly what I was looking for and the first vehicle suggestion he made to test drive ended up being the one I went on to buy. I couldn't be more happy with the choice I made and the deal he offered me was not one I was going to walk away from. I haven't had a problem with my jeep yet, and whenever I would go in for an oil change or tire rotation, the service staff were very friendly and efficient workers. In sum, I would highly recommend visiting this dealership when looking for a new vehicle because you are guaranteed to be treated fairly for the entirely of your business with them. I had a warranty issue with my new Dodge Journey and Chrysler Canada. Both the General Manager and the Service Manager worked with me and Chrysler Canada to solve the issue. In the end the warranty was honored due to the hard work of these two men. Due to the ability of Dartmoth Dodge to help solve such issues I would recommend them for all your Maintenace and Vechile needs. Thanks Again to Dave. I have been a customer of Dartmouth Chrysler (Dartmouth Dodge) for over 30 years and always had great service and often being the main reason for my automotive purchases with this dealership over the years. The service has always been a fair price considering they are a full service dealership and they explain what work is required and cost before they proceed . I have never felt they did work that was not required as some dealerships I have dealt with over the years and when there is some major work they even help by reducing the cost of parts below retail. The service advisor was always willing to let me talk to the technician about the work required and show me the parts that need to be replaced and why. 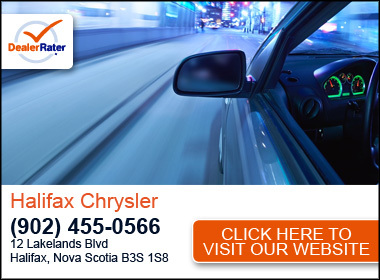 The service advisers and Service Manager are friendly and know there job well and make sure your vehicle is repaired as soon as possible close to the promised time for pickup and if there is a problem with the work they fully backup the repairs. I went to Dartmouth dodge because I was told the workmanship was great. I did not expect to wait over 5 hrs to have oil change and tire rotation with seasonal Maintance , I did not have paper floor mats or seat covers in truck as courtesy or did I get all hinges doors lubricated as I normally get in aseasonal mainence package . All fluids were not topped off as well . Was not impressed with workmanship at this location , but was impressed being informed of recalls on vehicle. "Good Service, Friendly and Helpful"
"Seems Dodge does not stand by there vehicles, wanted to..."
Seems Dodge does not stand by there vehicles, wanted to trade in my 2006 Dodge Ram 1500 Laramie for a new Dodge and was offered $1600 below what their competition offered for my vehicle. If anything they should be offering over and above what the competition would offer. Waited forever to get anything done and offers were made without full disclosure of the prices and deals. Thanks but no thanks Dodge has lost a customer.